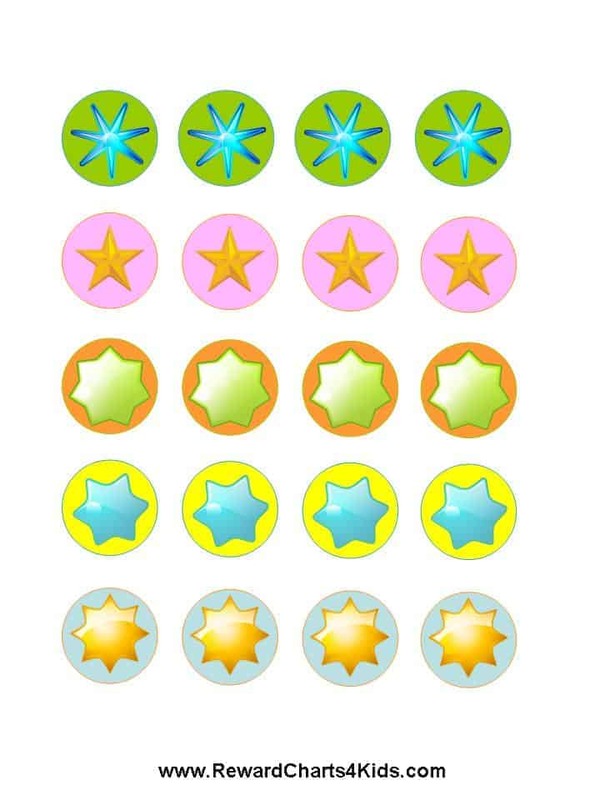 A sticker chart is basically a reward chart on which you stick stickers in order to acknowledge desirable behavior. 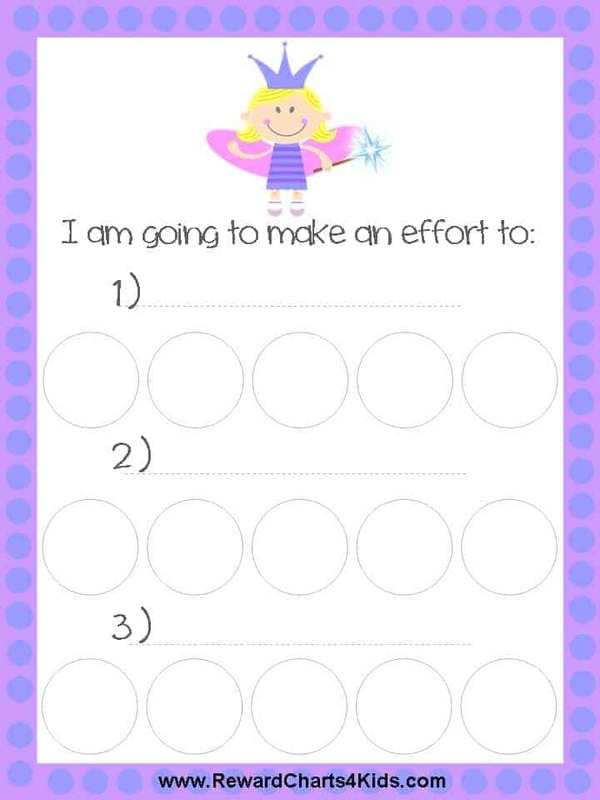 Any of the behavior charts on this site can be used for this purpose. 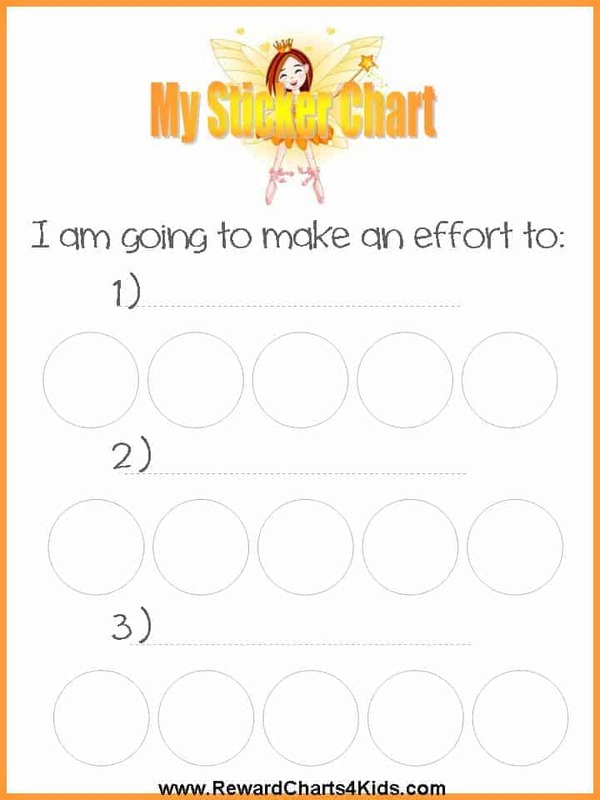 The following sets of printables include sticker charts and matching stickers. There are four different versions and your kids or students are bound to like at least one of them. The incentive charts are designed to focus either on one specific issue or good behavior in general. If you are looking to focus on specific issues then you can try our weekly sticker charts (which focus on 3 to 4 specific issues). Every time your child earns a sticker put a piece of gum in the gumball machine. This pack comes with a blank sticker chart (i.e. 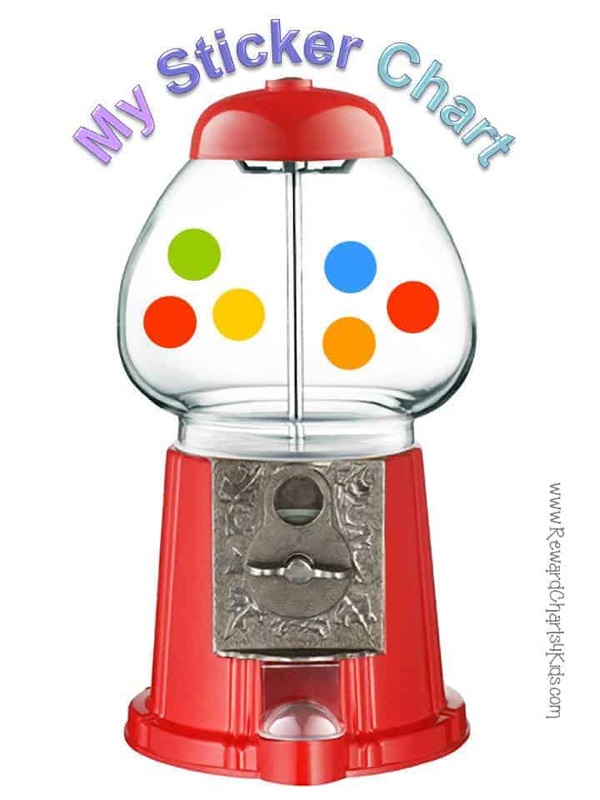 an empty gumball machine) and colored gum stickers. 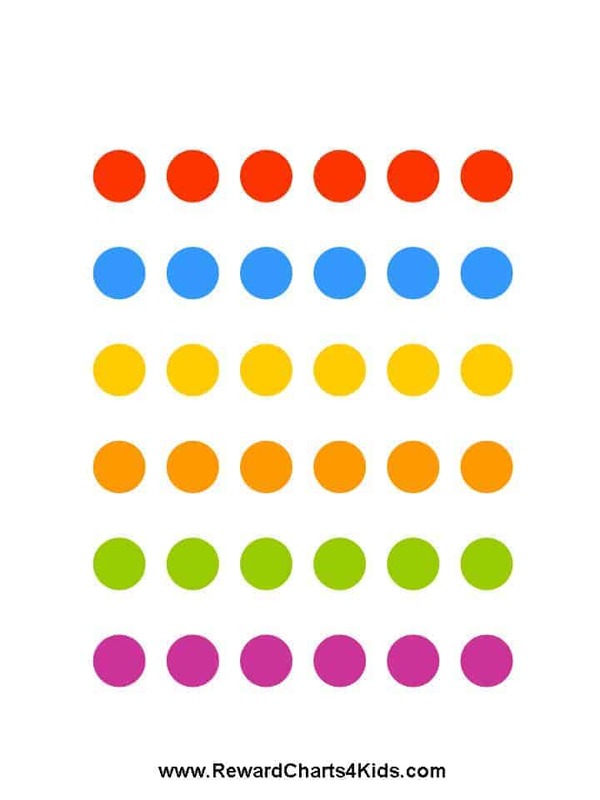 If you have colored dot stickers you might find them easier to use since you won’t have to bother printing them or cutting them out. 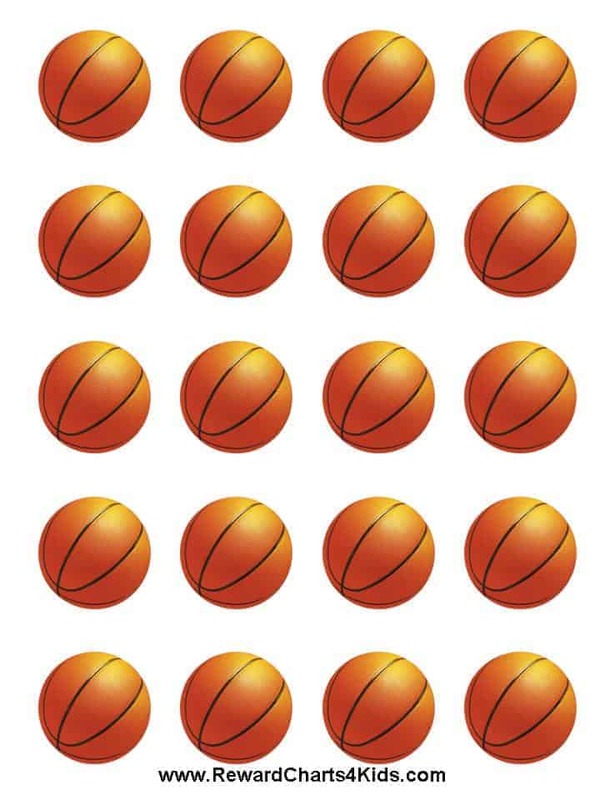 These sticker charts are perfect for basketball fans. 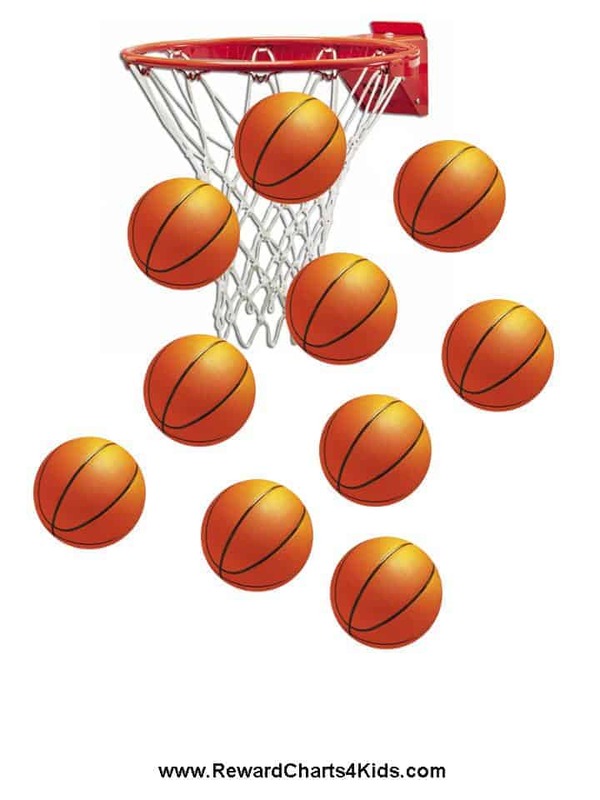 Each time your child or student behaves well or reaches a goal stick a basketball on the sticker chart. A selection of free printable fairy sticker charts to keep track of your daughter’s or student’s behavior. 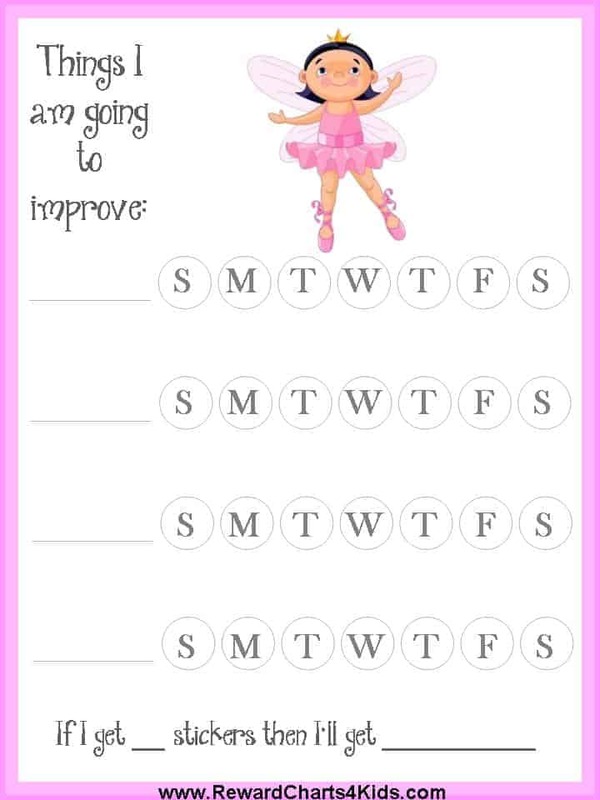 Each sticker chart has space to record personal goals and things that she will work on each week. Once she reaches these goals she will get a sticker for that particular goal. 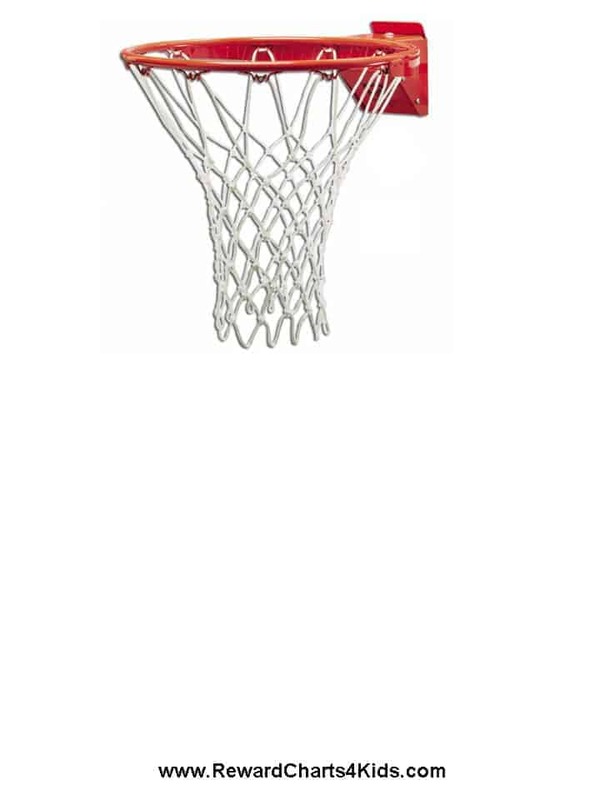 The prize for achieving all goals is decided upon ahead of time and there is a section on the chart to record the prize so that she constantly remembers what she is working towards. In the beginning the change of behavior might be in an effort to win this prize but eventually this good behavior becomes habit and she will enjoy the praise and the benefits of behaving well. 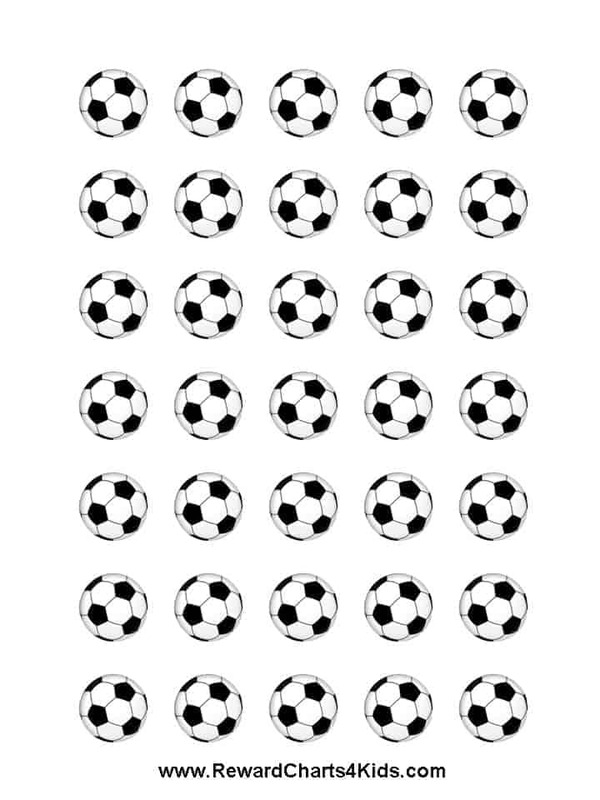 This printable sticker chart set is perfect for soccer / football fans. 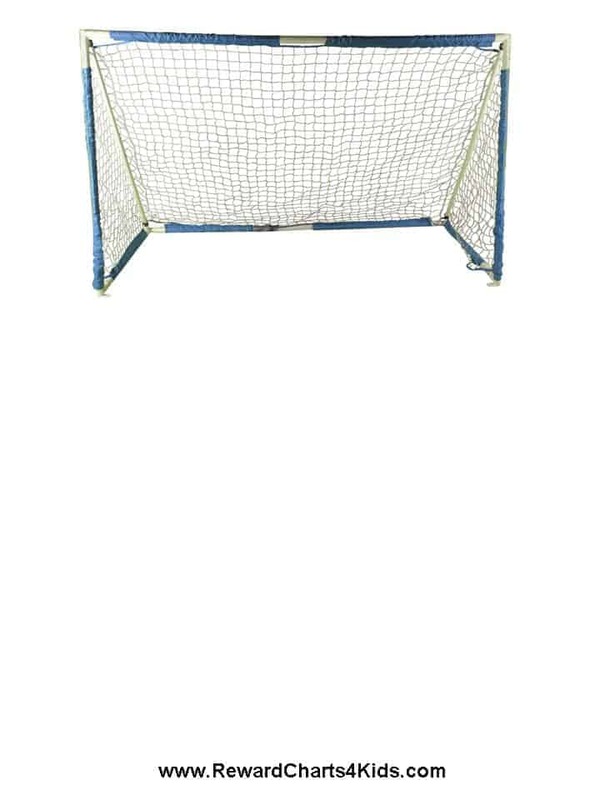 It comes with a blank sticker chart with a goal at the top. Each time he does something which deserves recognition he gets a soccer or football sticker. 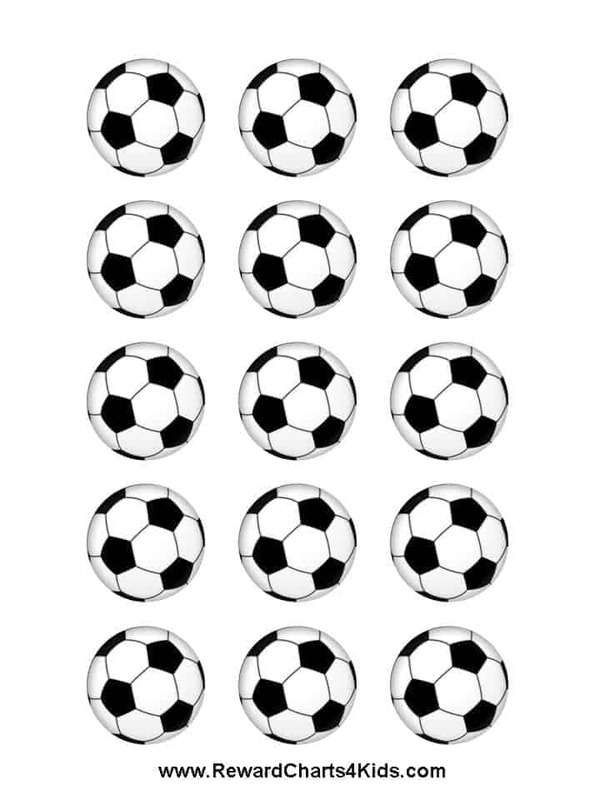 There are two versions of sticker sheets (bigger and smaller balls). 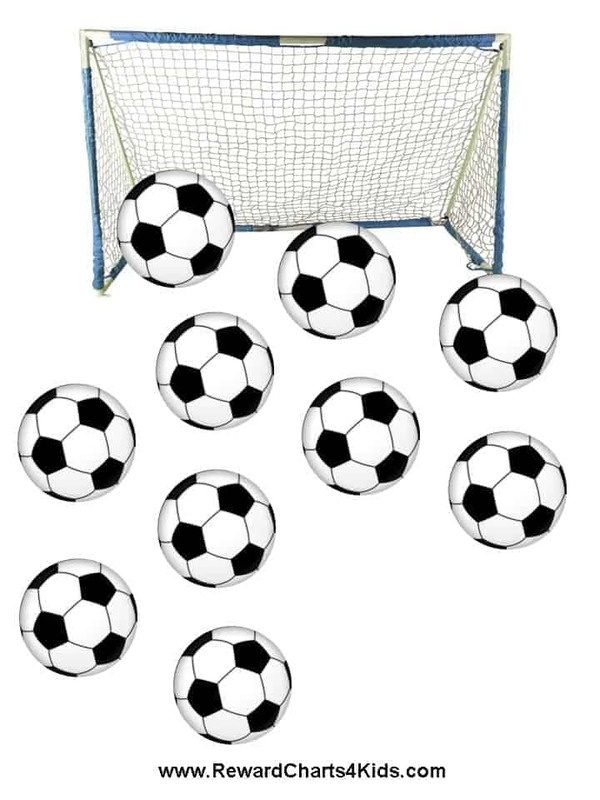 The goal is to get as many soccer balls on the sticker chart as you can and in order to do so you will need to be on your best behavior! Initially, the change of behavior might be in an effort to win this prize but eventually this good behavior becomes habit and he will enjoy the praise and the benefits of behaving well. 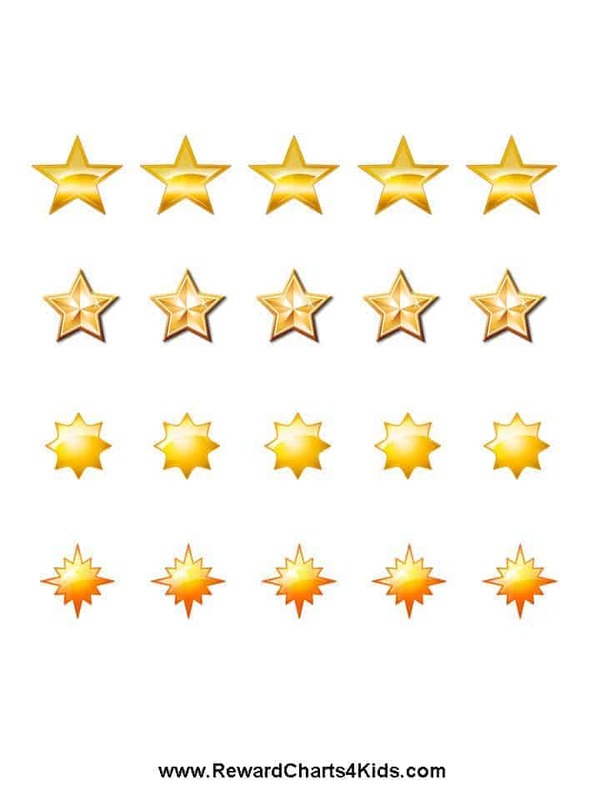 There are hundreds of sticker charts on this site so please keep looking until you find one that you love! Do you have any 15 step sticker charts with Tom and Jerry on?